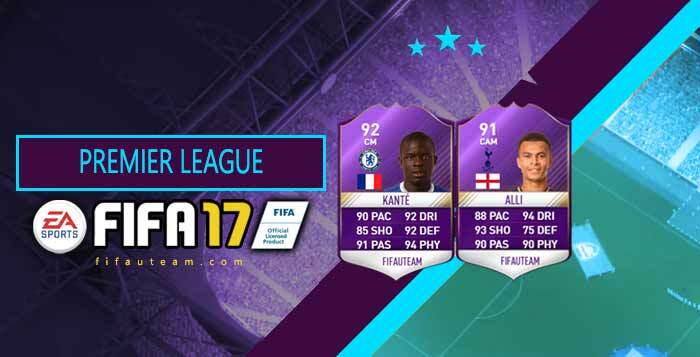 In this page you can find everything about the FIFA 17 Player of the Year, including stats, ratings and release times for all purple POTY cards. 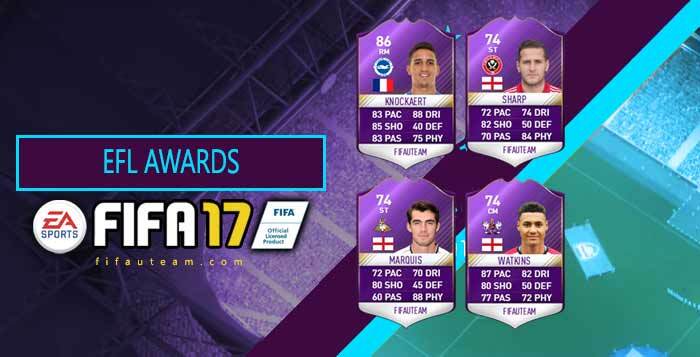 What is the FIFA 17 Player of the Year? 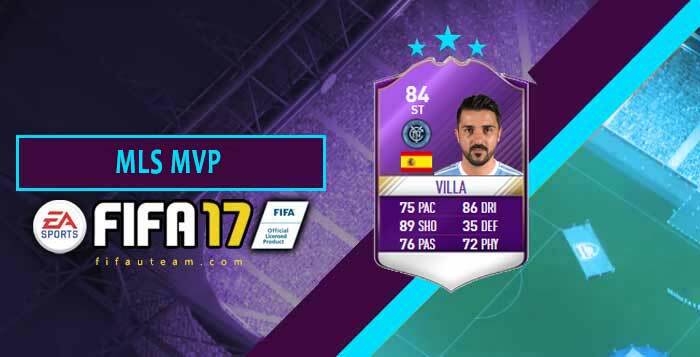 From time to time, EA Sports releases a special card for Player of the Year award winners of certain leagues, with significant stat increases from their previous card. 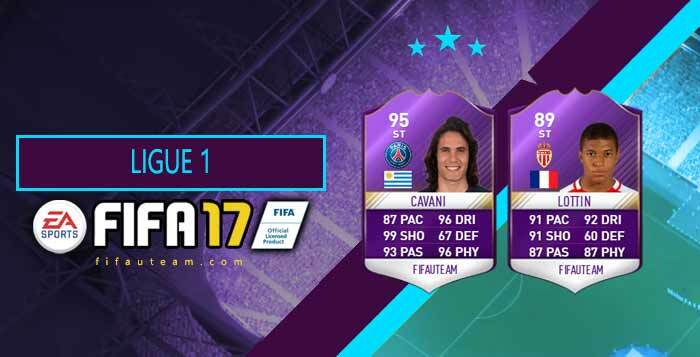 Just like POTM cards, they are Heroes purple cards. You can know more about the several players cards types available in FIFA 17 Ultimate Team, clicking here. You can win one of these POTY cards when completing specific FIFA 17 Squad Building Challenges or in the packs / FUT transfer market. 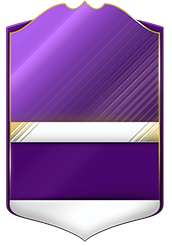 When available in a challenge, they are usually based on the chosen player’s league and nationality. Depending if there is a SBC or not, they can be untradeable or tradeable. 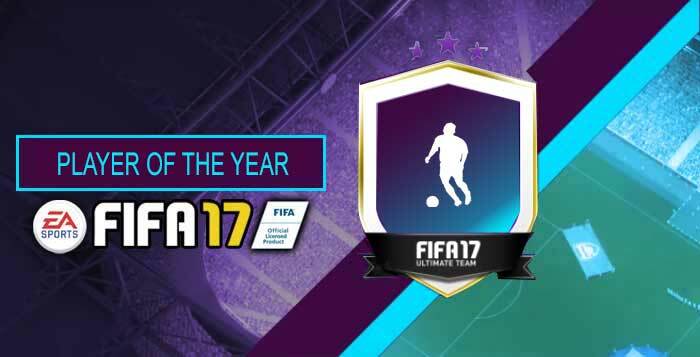 In this page you can check all the new FIFA 17 POTY cards, the release dates, the reasons why they were awarded and the stats. Any indication on release dates for La Liga & Bundesliga? Also, predictions?